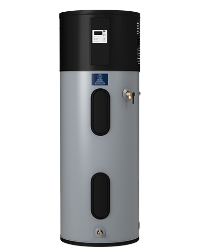 The State ProLine® family of gas water heaters offers a complete line of durable water heaters that are built to keep on delivering for a long time. The State ProLine, ProLine Master and ProLine XE product families are designed to meet all of your hot water needs. 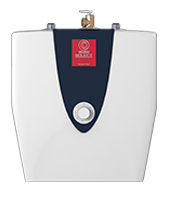 As the leaders in commercial water heating, we’re thrilled to bring commercial grade products into your home. 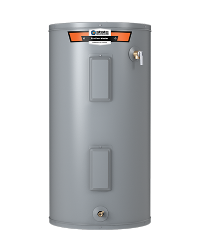 Your water heater is an investment in your home’s value and in your family’s comfort. 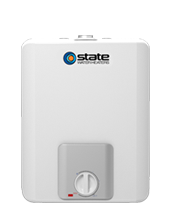 Make the easy choice, a professionally installed State ProLine commercial-grade water heater, and get the most for your money. 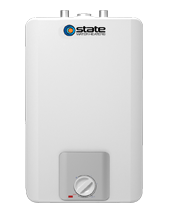 State ProLine electric water heaters are designed with the same blend of durability and cutting-edge technology as our industry-leading commercial line. Efficient and reliable, these residential products have been thoroughly tested in our labs to ensure that they last, and that means peace of mind for you and your family. 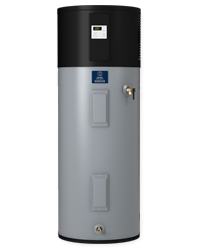 With hundreds of different products in our lineup, you’ll be sure to find the ideal electric water heater that will perform best based on how you and your family use hot water. 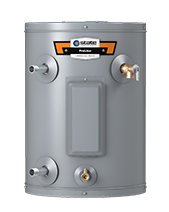 All State water heaters are backed by top-notch tank and parts warranties. Ask about our ProLine Master products, which offer extended warranty protection. 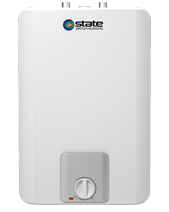 State ProLine electric water heaters are built with commercial-grade components for increased durability and reliability. Our signature glass lining provides a strong protective barrier to prevent corrosion. The self-cleaning system reduces the accumulation of sediment and minerals that can shorten tank life. And our stainless steel core anodes are designed for added life. Just as State stands behind its products, your State contractor stands behind their installation work. They’ll be there when and if you ever need them. Your State contractor is an expert in installation safety and knows the correct techniques for proper venting, for working with gas and electric utilities, and for protecting your home’s existing plumbing system. In many parts of the country, state agencies and local municipalities have laws and codes governing water heater installation as well as rebates for homeowners using high efficiency products. As a licensed professional, your State contractor can advise you on industry regulation, standards and opportunities to save money that will also save you from future headaches.